Your #1 Guide to Real Estate! 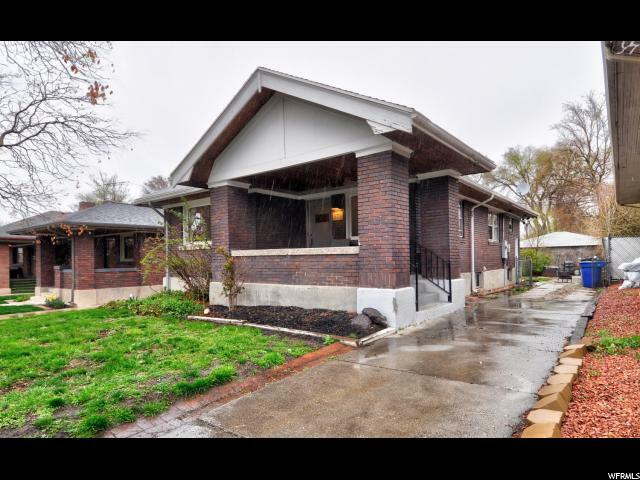 All SEVENTH EAST 2ND homes currently listed for sale in Salt Lake City as of 04/21/2019 are shown below. You can change the search criteria at any time by pressing the 'Change Search' button below. 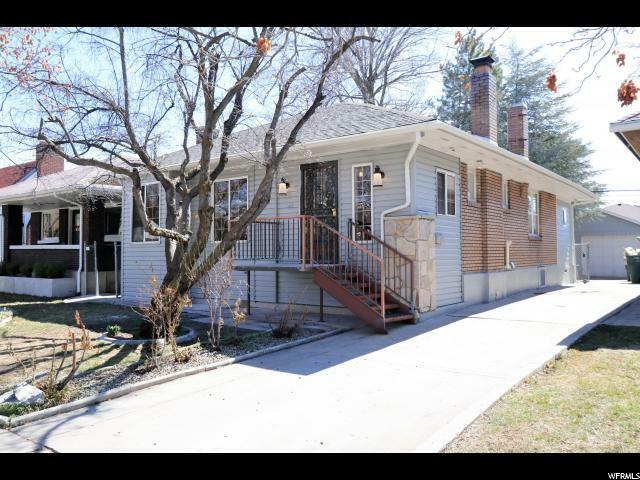 If you have any questions or you would like more information about any Salt Lake City homes for sale or other Salt Lake City real estate, please contact us and one of our knowledgeable Salt Lake City REALTORS® would be pleased to assist you. "Too many upgrades to list, almost a new house! Modern upgrades combined with old world charm lead to one of the most unique homes in the area. INTERIOR UPGRADES: all new electric + sub panel, all new plumbing, new bathrooms & showers, restored classic tub, high end hardware throughout. High quality exotic gold leaf acacia wood flooring. 7' ceilings in basement with engineering approval. Newer furnace, water heater and Nest thermostat. Beautiful crown moldings. New kitchen with Carrara Marble counter tops. Restored original windows and storm windows. Stainless steel appliances (all included!). New recessed lighting through out, new chandelier and light fixtures. High quality paint throughout interior. EXTERIOR UPGRADES: New 30 year roof, new doors,new deck and exterior paint,security lighting. " "BEAUTIFUL, UPDATED HISTORIC BUNGALOW home featuring gorgeous refinished hardwood floors, ORIGINAL fireplace and bookcase, large dining area, FINISHED BASEMENT and wonderful backyard with trees and patio for entertaining. Close to everything! This home is in a Hot neighborhood and WILL NOT LAST LONG!"